A kitchen remodel is the singular most cost-effective room remodel if you are planning to sell your home in the near future. It’s also a great investment if you are planning to stay for long term. The ROI is generally 100% and can be much more if you plan properly. 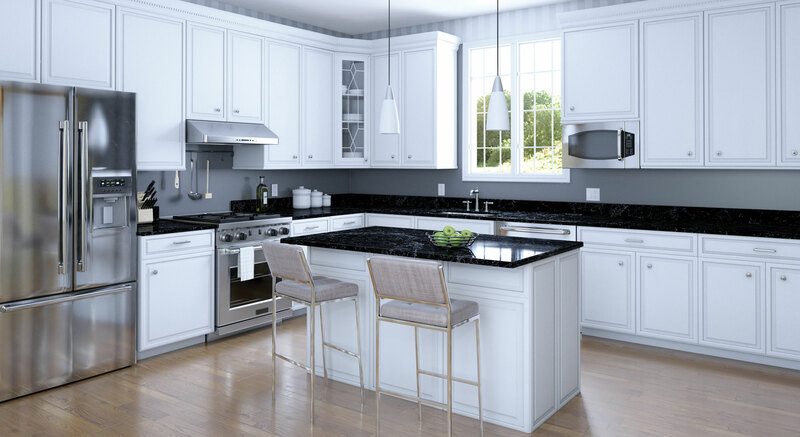 The market is headed upward so a a full or partial kitchen remodel can help you sell your home faster and for a higher dollar amount while enjoying your home even if you aren’t selling. Here are some trends to consider for 2018.